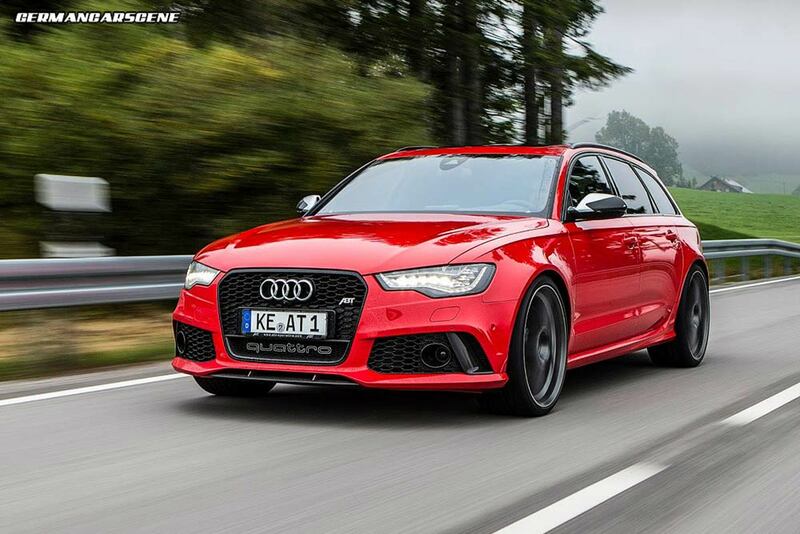 Kempten-based VAG tuning specialist ABT Sportsline has released details of its delicious Audi RS 6 Avant program. Propelled by a twin-turbocharged 4.0 TFSI V8 unit sending 412 kW (560 hp) and 700 Nm of torque to all four wheels via an eight-speed tiptronic transmission, ABT’s Power kit comprises its own controller unit, which works in conjunction with remapped ECU software and a replacement exhaust system. 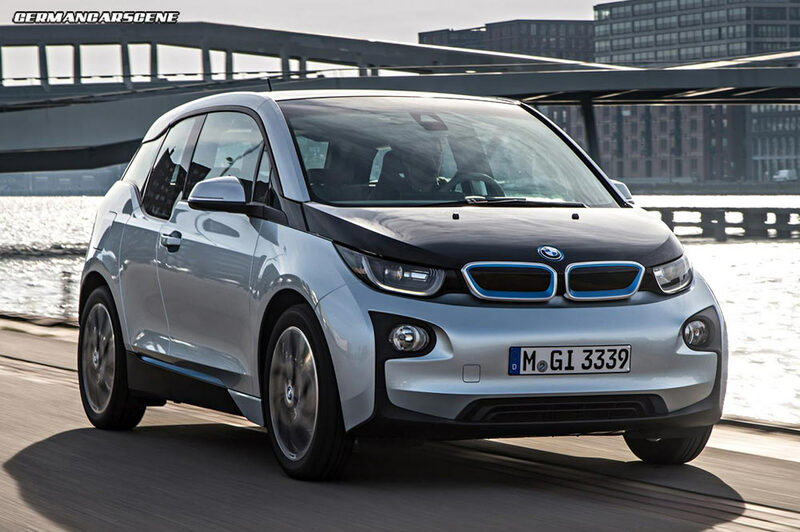 Once fitted, output is raised to 490 kW (666 hp) and a torque of 830 Nm. If those figures don’t float your boat the Power S option turns the wick up to 515 kW (700 hp) (515 kW) and 880 Nm. On the road the 0-100 km/h is reduced from 3.9 seconds to 3.4, while modifications to the V-Max sees top speed go beyond the 320 km/h (200 mph) mark. Other components on offer include carbon fibre mirror casings, a stainless steel silencer, a sport spring kit and a choice of alloy wheels including the lightweight ABT ER-C items pictured here available in 9.5 x 20 or 10 x 22-inches. 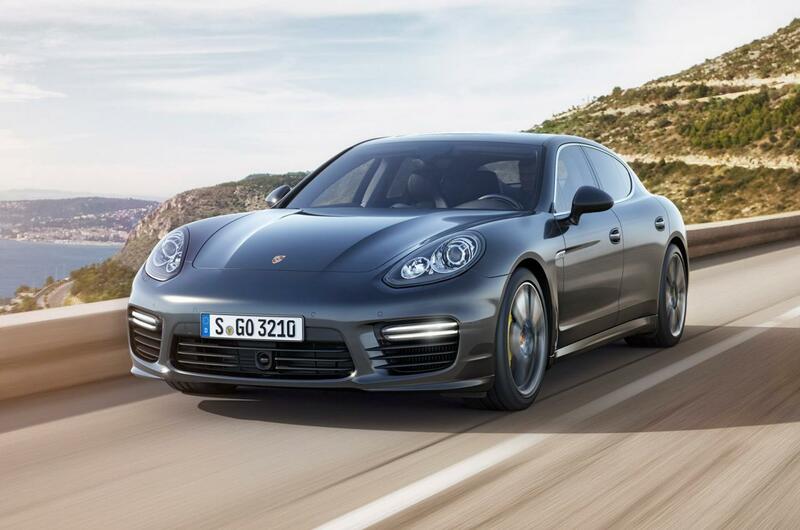 Porsche has added the flagship Turbo S model to its facelifted Panamera range. Visually the 2014 model wears the same restyled bi-xenon headlights and front bumper with smaller lights and larger air intakes as its counterparts. At the rear there are new taillights, a restyled tailgate with a wider spoiler and window, and a more appealing bumper with relocated number plate recess. Under the hood the twin-turbo 4.8-litre V8 engine receives new turbocharger units with larger compressors along with raising injector pressure. These changes see power and torque increased by 45 kW (50 hp) and 50 Nm over the regular Turbo, resulting in 419 kW (570 hp) and 800 Nm. On the road the Turbo S cracks 100 km/h in 3.8 seconds and reaches a top speed of 310 km/h (192 mph), but is still capable of returning the same average consumption figures as the Panamera Turbo at 10.2 litres per 100 km, which is more than 11% less than its predecessor. Dues to be unveiled in Tokyo next month, customers in Germany will have to part with €180,024, while the Executive variant, which features a 15 cm longer wheelbase than standard for improved leg room and comfort, starts from €197,041. 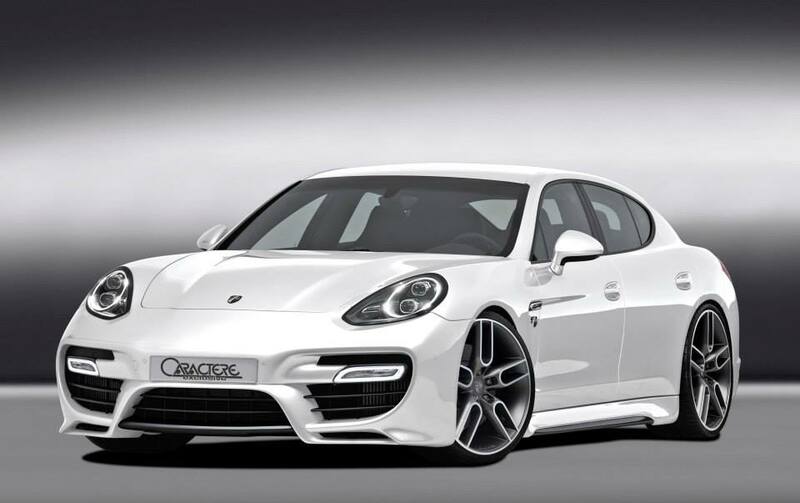 Werbomont-based styling specialist Caractere Exclusive has unveiled its latest program to suit the current Porsche Panamera. Constructed from high quality PU-RIM, the aero package consists of a front bumper inspired by the 997 Turbo featuring additional air intakes, sculpted side skirts, a subtle tailgate spoiler and rear bumper apron with diffuser section. Moving inside, Caractere offers a carbon fibre trim package for the dashboard, door panels and centre console in a choice of weaves. This Panamera is also fitted with the company’s familiar CW1 alloys. Available in a Graphite or Silver finish, the CW1 wheel can be specified in a 21 or 22-inch diameter. 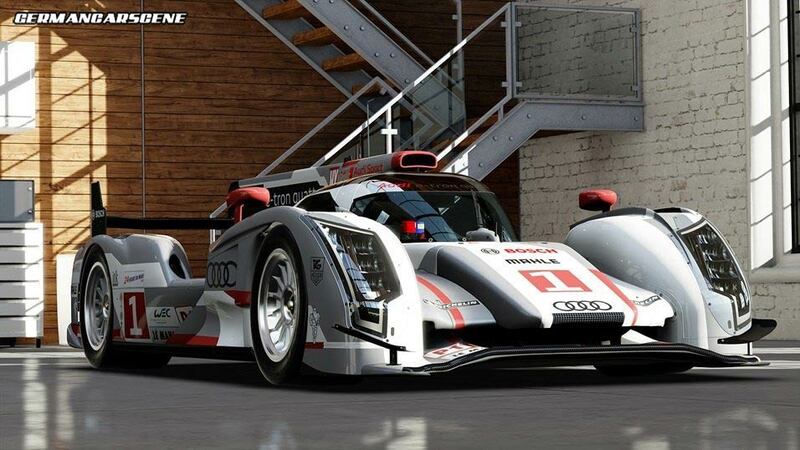 Microsoft has released a new video looking at Forza Motorsport 5, which is released for the Xbox One on November 22, focusing on the company’s partnership with Audi. Including road cars such as the Pagani Huayra, BMW’s 1 Series M Coupe, the Lamborghini Aventador and even a 1961 Jaguar E-Type S1, the game also features some of yesteryear’s F1 icons, including the McLaren M23 and Ferrari 312-2 driven by Niki Lauda and James Hunt, respectively, seen in action during the 1976 season – and Rush. Representing the pinnacle of innovation in today’s world of motorsport, Audi’s Le Mans-winning R18 e-tron quattro is a worthy addition and the video contains interviews with drivers from the victorious team. The studio behind the Forza series, Turn 10, also confirmed that gamers will be able to tackle Le Mans Circuit de la Sarthe themselves, both with and without the Mulsanne straight chicanes. 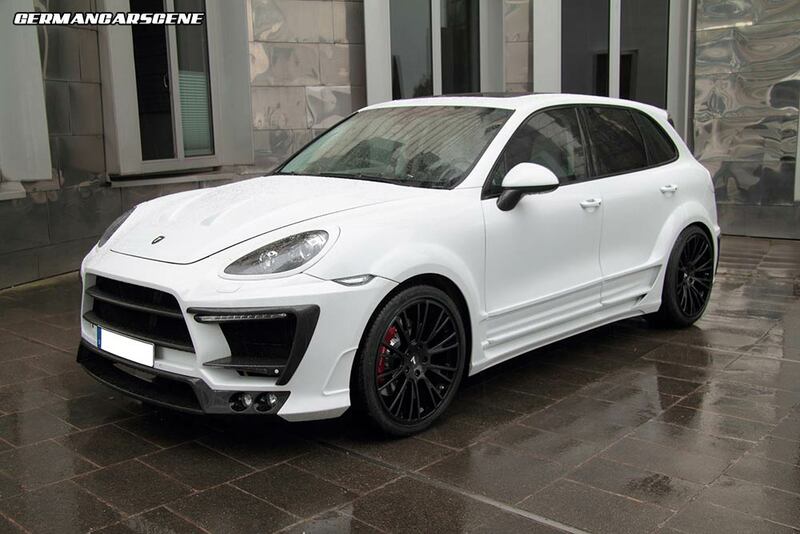 Düsseldorf-based tuning specialist Anderson Germany has released details of its White Dream Edition Porsche Cayenne program. Yes, that’s White Dream. The widebody package includes an aggressive front fascia featuring colossal intakes, a ventilated bonnet, fender flares, side sills and a rear apron with air outlets. Additional elements such as the radiator grille blades, front and rear spoilers and diffuser are constructed from carbon fibre, the new wheel arches are filled by a set of 22-inch multi-spoke alloys, which have been given a carbon-look appearance. Moving inside, the cabin has been extensively upholstered in leather, with crocodile hide used on the seats, the floor of the boot and even the foot mats. Anderson also added LED footwell lighting, a high-end entertainment system with monitors in the front head rests. A carbon fibre trim package for the dashboard, centre console, steering wheel and door sills completes the aesthetics. Under the hood the turbocharged 4.8-litre, eight-cylinder engine has received optimized ECU software along with a performance exhaust system culminating in a trio of tailpipes, which sees output jump from 368 kW (500 hp) to 447 kW (600 hp). 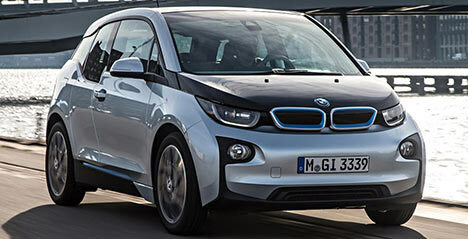 BMW has confirmed that it will utilize materials from the company’s new i3 and i8 in other models across its range. Head of sales and marketing, Ian Robertson, revealed that we are unlikely to see complete carbon fibre bodyshells for mainstream vehicles, but the material will be used on specific sections where it can be of most benefit. Cutting-edge interior materials such as open-pored eucalyptus wood, hemp and the roof plastic, which is manufactured from recycled bottles, may feature in future high-volume cars, with processes such as dying leather using an olive leaf extract could replace the current industrial method.